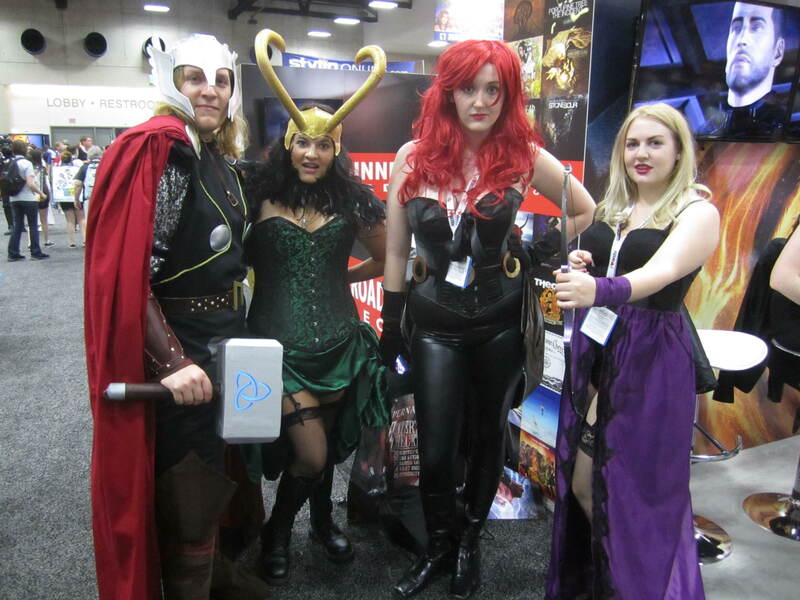 Comic-Con 2013: Cosplayers Invade San Diego! You saw the images all weekend long…now, see full video of dozens of the costumed crazies that make Comic-Con the place to be each year. From the most amazing outfits to those blessed with more personality than fashion sense, don't miss the opportunity to check out some of the most incredible sights to be seen at Comic-Con…or really, anywhere else, for that matter!